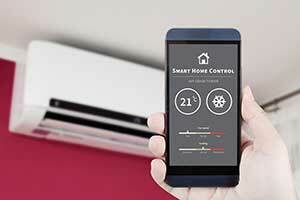 Control heating and air conditioning from anywhere with Wi-Fi? It’s possible now that new smart thermostats are on the market, and they’re perfect for the holidays. When family comes to visit, you want to ensure your home is as comfortable as possible without blowing your budget. Use the advanced features of the latest comfort controls to streamline the process. Check your home’s comfort control features from anywhere with internet access using a mobile device. Change the temperature from anywhere in (or out) of the house. You can also schedule temperature changes in advance, so you can be sure your home will be nice and warm when your guests arrive. Remember those hot, humid South Carolina summers? How could you forget? Moisture in the air, like what was responsible for creating those swamp-like conditions, can curb your heating bills while keeping guests warm. Depending on the brand, your smart thermostat can control humidity, ventilation, and more. Set the humidity between 45 and 55 percent to enjoy a warmer feel at lower temperatures — and while using less energy. 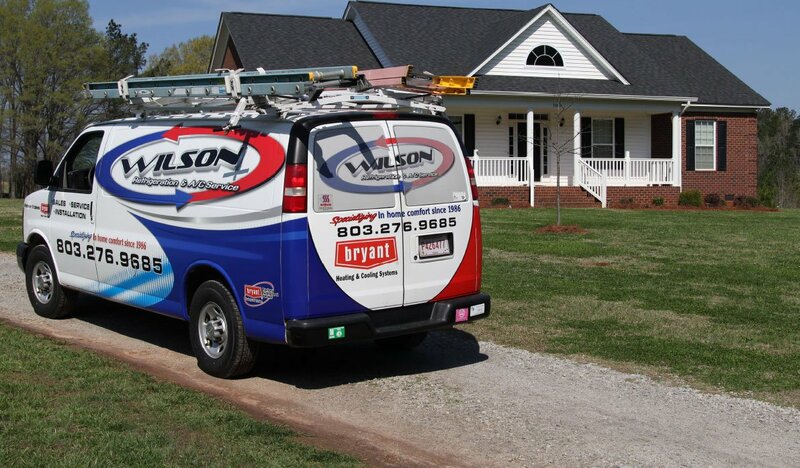 Thermostats aren’t the only smart home devices available through Wilson’s Refrigeration & A/C Service. For instance, pairing a Housewise™ Wi-Fi Thermostat with a Bryant Cor™ Automation System allows you to control indoor and outdoor lights, appliances, a sound system, and other home products from virtually anywhere. 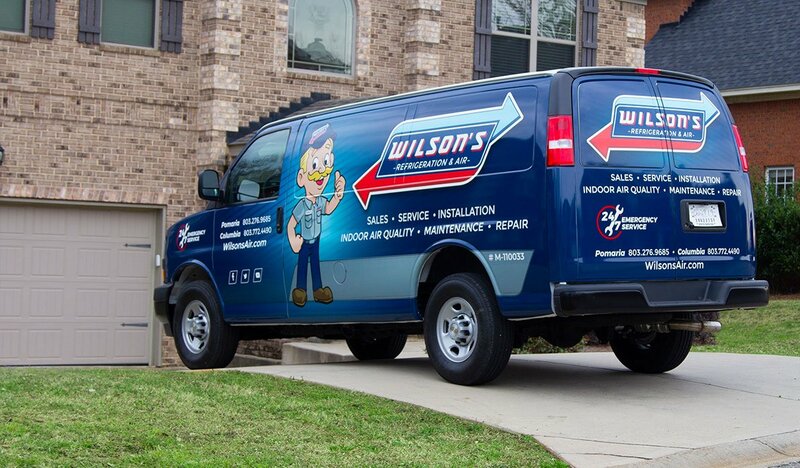 Make heating and air conditioning ultra-convenient during family gatherings this holiday season with a smart thermostat from Wilson’s Refrigeration & A/C Service. Contact us for a quote.